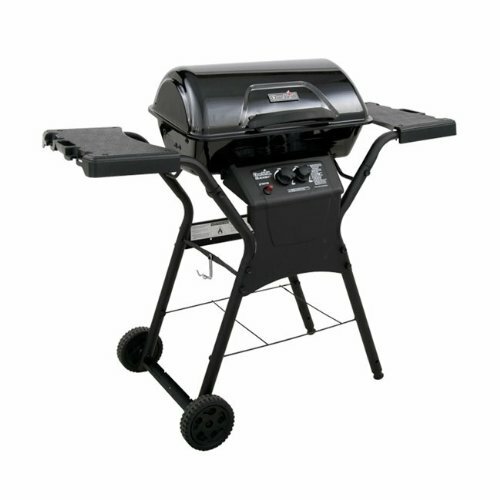 Saber 15-Inch Roll Out Propane Tank Drawer. K00AA2914. 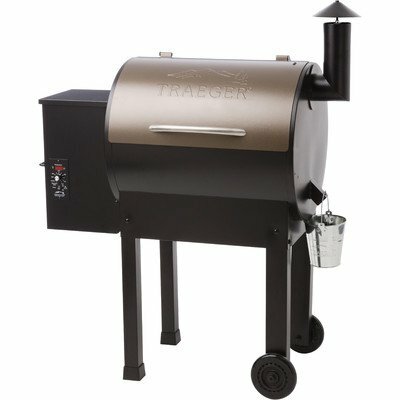 Outdoor Kitchen Propane Tank Bins. 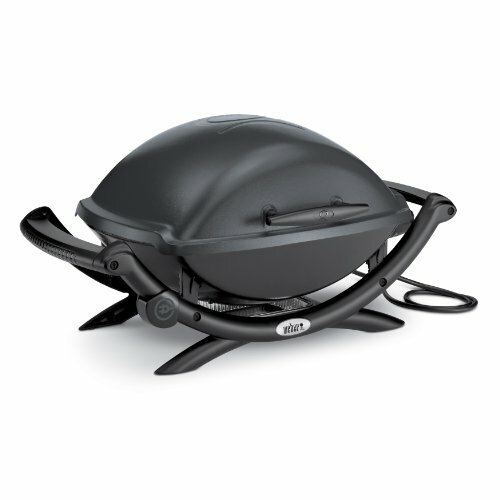 Saber LP Tank Drawer makes it easy to remove and replace the propane bottle in your outdoor kitchen. 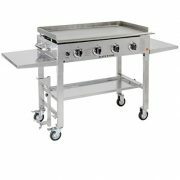 The drawer features 304-grade stainless steel and frame construction for added strength. 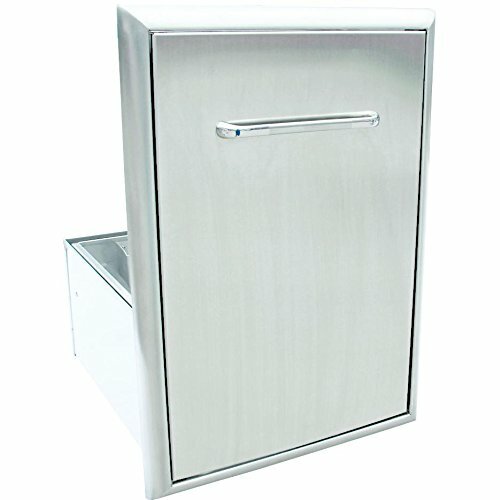 The drawer has heavy duty glides for ease in operation and long life.